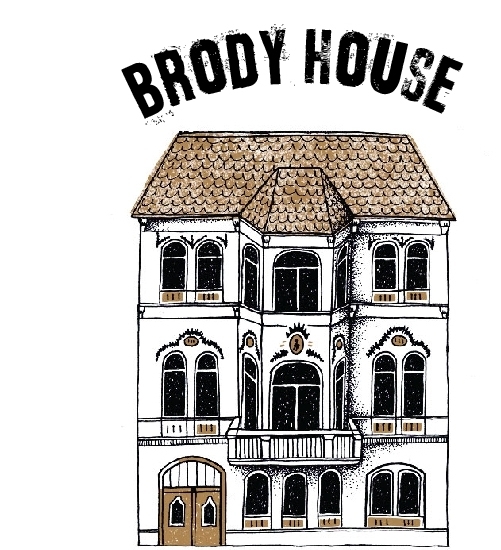 Book direct on our website for the best deal & maximum BrodyLove. 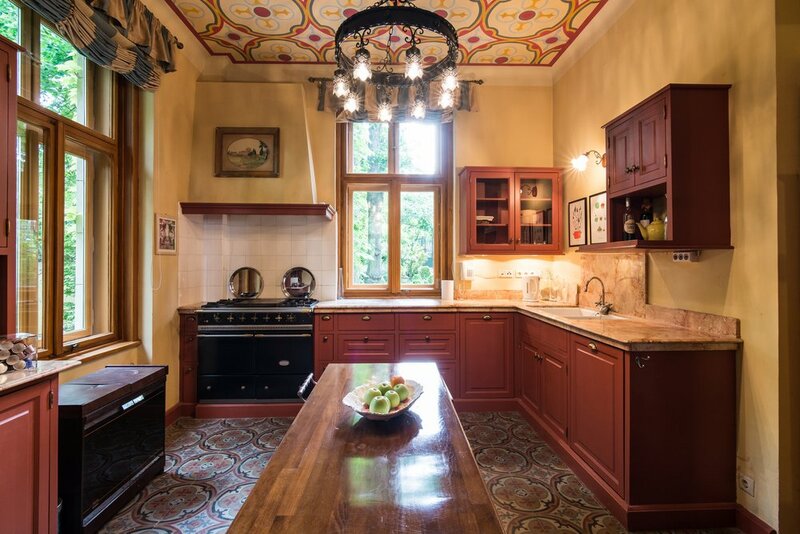 In Budapest, we offer 3 boutique accommodation venues: Brody House (hotel), The Living Quarters (downtown serviced apartments) and The Writer's Villa. 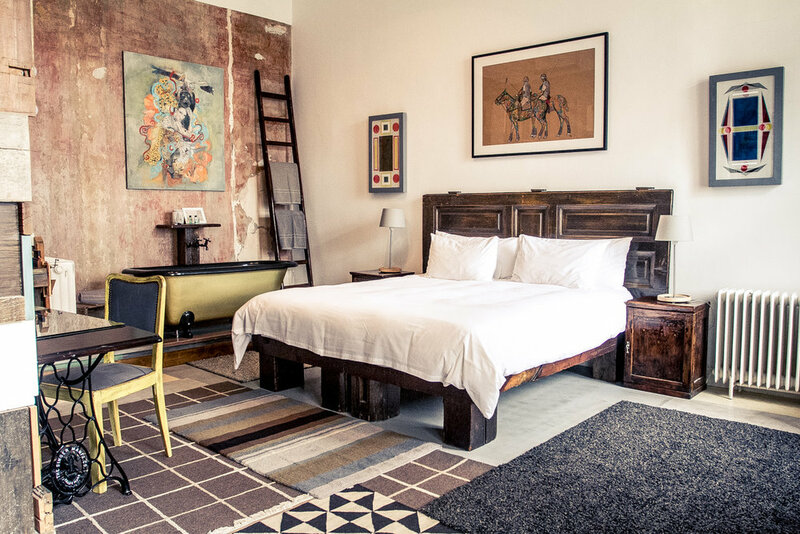 Each venue integrates original artwork, our own upcycled furniture and contemporary design within fab heritage buildings with an amorous backstory. 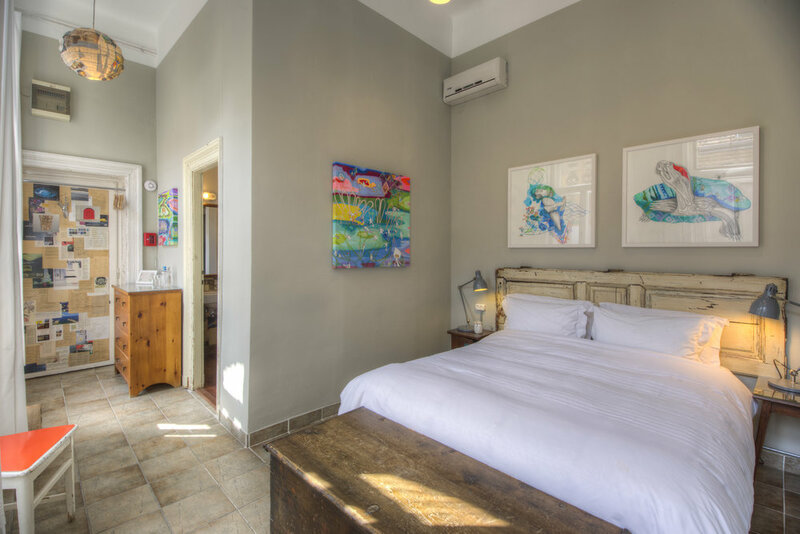 This multi award-winning boutique hotel stays strong to its artistic origins with each of the unique 11 rooms being named after a Brody associated artist whose work is showcased. Available for short and long term this super central boutique venue offers fifteen distinct apartments ranging from studios to 3-bedroom 'penthouse' lofts with city views from wooden-decked roof terraces. 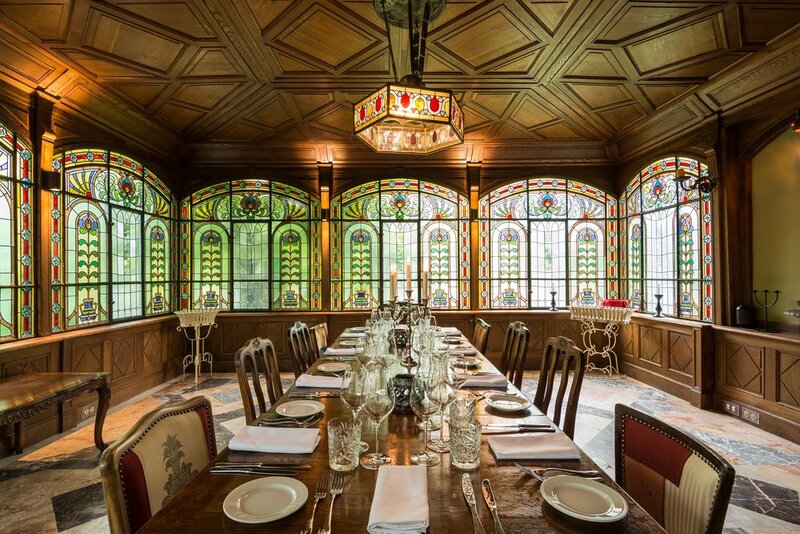 Nestled in its specially designed grounds and featuring a swimming pool, jacuzzi, steam room, this atmospheric heritage property sleeps up to 16 people whilst also serving as a glamorous setting for upscale events.